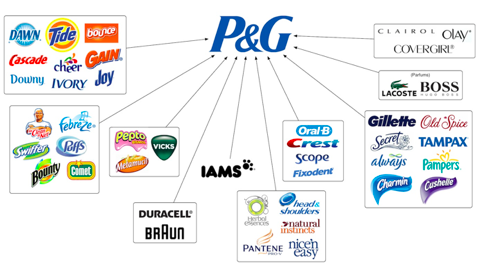 By Marc Prichard Procter & Gamble, CBO. What if we all became agents of change by using creativity to accelerate gender equality? I want to challenge us to consider this question. Now, some may wonder, why are we still talking about gender equality? We have indeed been talking about it for years, but while it may feel like a lot is happening, the actual progress is frustratingly slow … even glacial. For example, the ANA#SeeHer movement recently studied 40,000 ads and media programs and found that 29% of women are still inaccurately or negatively portrayed through some form of objectification, stereotyping or diminished character. That is not surprising when you look behind the camera—only 32% of chief marketing officers are women, 33% of chief creative officers are women and a mere 10% of commercial directors are women. It is quite clear that we do not have gender equality in the creative pipeline. And progress is slow despite evidence that business results are better when gender equality is reflected in creative work. Gender-equal ads perform 10% higher in trust and 26% higher in sales growth, according to the same ANA#SeeHer study. McKinsey estimates that closing the economic gender gap could add $28 trillion to the world’s economy—that’s a lot of purchasing power. And we’ve seen it ourselves, as some of P&G’s best performing brands have the most gender-equal campaigns: Always’ “Like a Girl,” SKII’s “Change Destiny,” Olay’s “Live Fearlessly,” as well as Tide, Ariel, Dawn and Swiffer which show men sharing the load in household chores. It’s clear that promoting gender equality is not only a force for good; it’s a force for growth. Although good examples exist, we all know we’re not where we want to be yet. But I’m optimistic, because it feels like we’re getting close to a tipping point. We’re having different conversations about what’s right, what’s wrong, and what must change. So it’s time to come together to be agents of change, and push beyond the tipping point to achieve gender equality in the world of creativity. Let’s get 100% of advertising and media accurately portraying women and girls. To help us get there, let’s aspire to achieve equal representation between women and men behind the camera in the creative pipeline—50/50 among CMOs, CCOs and commercial directors in five years. 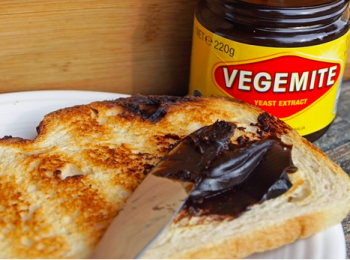 Marketers and agencies have to join the moment. Join the ANA #SeeHer movement and the UN Women Unsterotype Alliance which aim to accurately portray women and girls, and eliminate stereotypes in advertising and media content—80 companies have already joined. We all compete on innovation and creativity, but we’re all united behind a common brief to be a force for gender equality. We simply need more women commercial directors. Take the Free The Bid pledge and level the playing field so, over time, women are hired as directors for half of ads and creative content. Alma Har’el’s team has identified several hundred directors in nine countries, with more than 100 agencies and marketers involved. 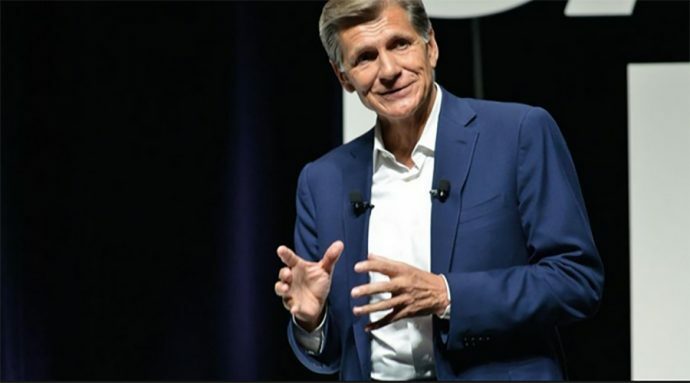 Over the next three years, P&G, HP Inc. and Publicis have invested to double FreeThe Bid’s number of directors and expand to 20 countries. We must champion content developed by women. P&G has joined forces with Queen Latifah, HP Inc., Smirnoff, MMC and Ketchum, United Talent Agency, Tribeca Enterprises and Wieden + Kennedy, to fuel the pipeline of women directors with The Queen Collective—greenlighting creative projects and mentoring aspiring women directors. And P&G is partnering with Katie Couric Media, Katie Couric’s new production company that will create smart, innovative and thoughtful content developed and produced by women, focused on empowering women everywhere. Madonna Badger is joining forces with Cannes Lions to curate a “Creative Showcase” at the #SheleEqual Summit, co-hosted by Global Citizen and P&G during UN General Assembly Week in September. This will highlight and celebrate the best work from women creatives around the world and telling their backstories for inspiration. What if we all became agents of change? We could move past the tipping point to an equal and better world with equal representation, equal roles, equal pay and equal respect. Society would be better, and business would be stronger. So please step up, be an agent of change and be a force for good—and a force for growth.